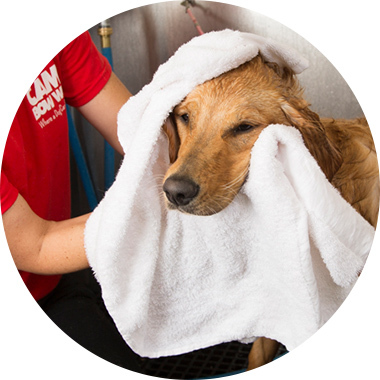 Contact us at(609) 689-3647 to learn more about our dog grooming services. Playtime with Grooming Appointment. Price is in addition to the cost of grooming. Price is based on breed. Price will vary by breed.